Cat food from sustainable fishing using Marine Stewardship Council-certified fish. The Marine Stewardship Council is an international group working to preserve fishing stocks arund the world. 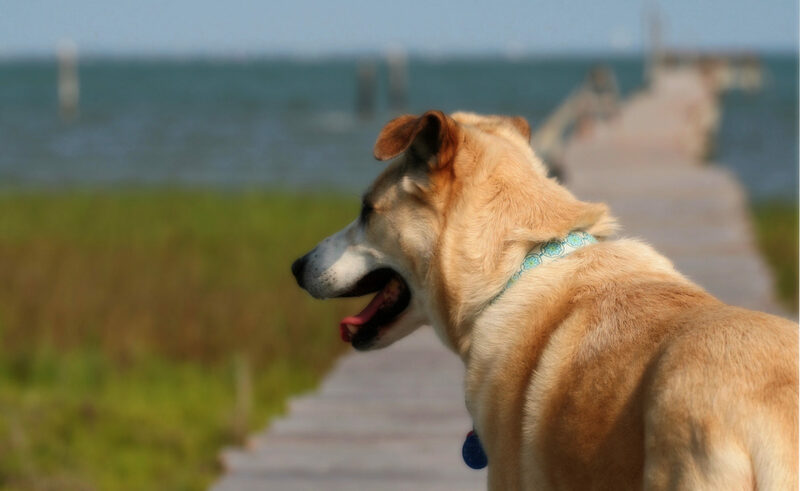 Transdermal insulin delivery in the works from Novartis Animal Health & Phosphagenics Ltd. Good news! Learn more about transdermal drug delivery. 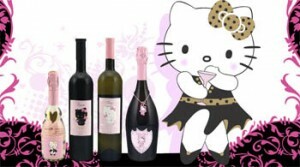 Set of Hello Kitty wines just out. Can you believe she’s almost 36 yrs. old? Here’s more about the wines. Blue Dog Trust (UK) has developed an interactive game to teach children how to behave with dogs in order to prevent dog bites. You can order it from in the US from the AVMA. And in the UK, you can order it from SoundTherapy4Pets or CompanyOfAnimals.